She hired Neta Snook, the first woman instructor to graduate from the Curtiss School of Aviation, to teach her. She paid for the first lessons by driving a sand and gravel truck. After only 2[frac12] hours of instruction, she decided that she wanted to buy her own plane. She bought a small experimental plane that cost $2,000 with money advanced by her mother and took a job at a local telephone company sorting mail to help pay for it. To complete her image transformation, she also cropped her hair short in the style of other female flyers. 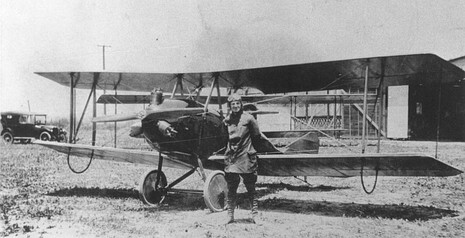 Six months later, Amelia purchased a second-hand bright yellow Kinner Airster biplane which she nicknamed "The Canary." 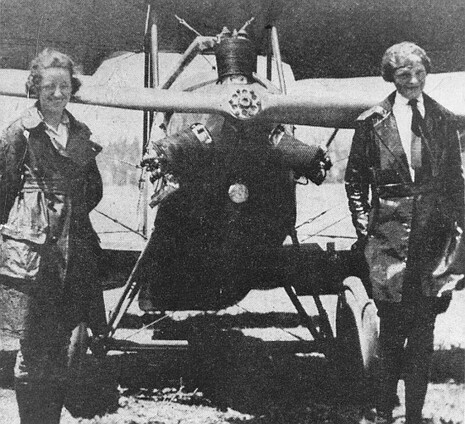 On October 22, 1922, Earhart flew the Airster to an altitude of 14,000 feet (4,300 m), setting a world record for female pilots. On May 15, 1923, Earhart became the 16th woman to be issued a pilot's license (#6017) by the Fédération Aéronautique Internationale (FAI). 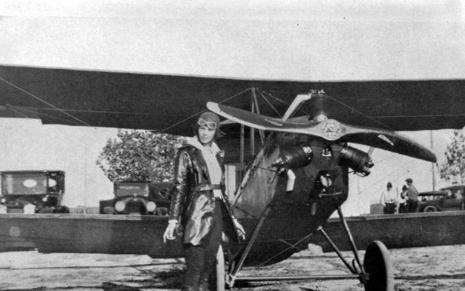 By July 1921, Earhart had saved enough money to buy her first airplane, a Kinner Airster. Costing her $2,000, the Airster was a two-seat biplane with a three-cylinder, sixty-horsepower engine. Because of its bright yellow color, Earhart named her new plane “The Canary.” To pay for her plane and more flying lessons, Earhart worked at various jobs.